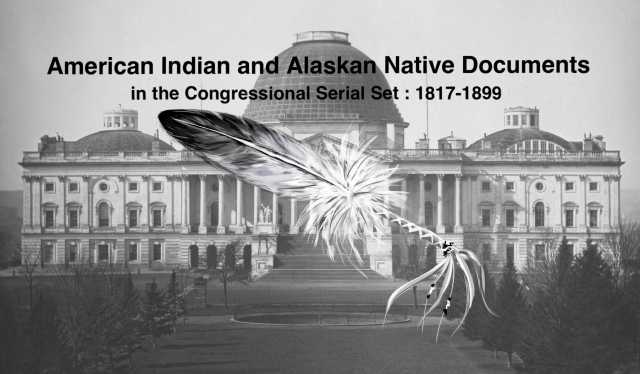 "Frauds upon Indians -- Right of the President to withhold papers"
Report on Message of the Pres. Regarding Frauds Upon Indians. Right of Pres. To withhold papers denied: Cherokee Indians.